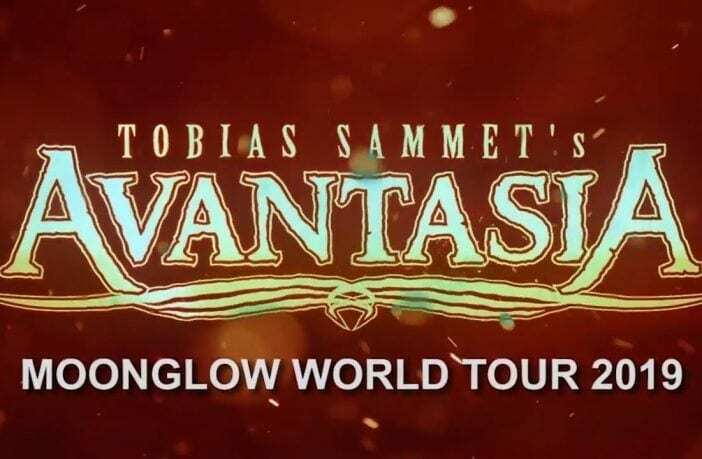 AVANTASIA Moonglow Tour 2019 has started and now we have the first setlist and a youtube playlist with all the songs ordered. 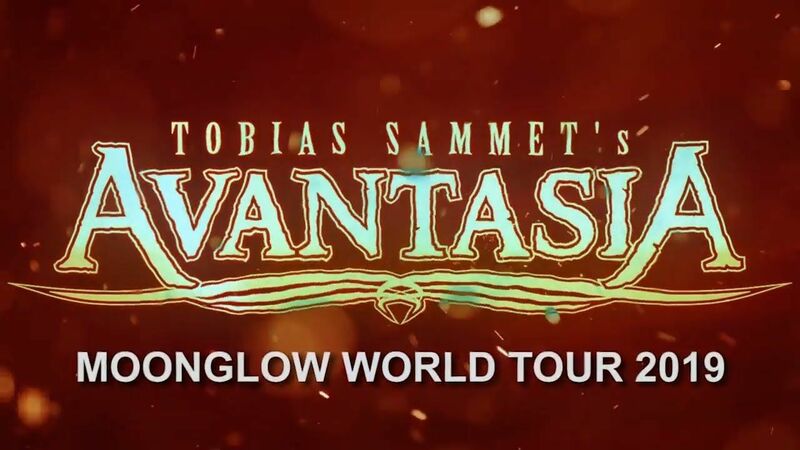 The AVANTASIA Moonglow Tour is already underway and we could not resist to find out what they are playing. Below we detail the setlist they presented on March 27 in Poland and that surely will not vary much in the coming weeks.